Gen3 is proud to offer our valued agents access to Quality of Life Insurance (QoL) , an exclusive & proprietary suite of life insurance products from the AIG Partners Group. AIG Partner Group’s limited distribution Quality of Life Insurance (Qol) suite of life insurance products offer industry-best accelerated living benefits that supercharge the value of your client’s term, GUL, or IUL policy. Click the button below to see how Quality of Life Insurance (QoL) advanced benefits stack up against the competition. Become one of a select group of independent life insurance agents nationwide offering this exclusive suite of products. 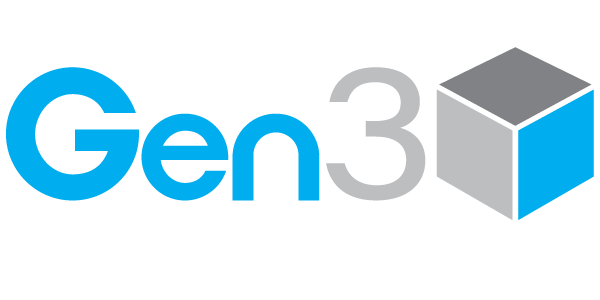 Contact your Gen3 wholesaler, email marketing@gen3advisor.com, or call (844) 300-4363 to get contracted today.